It is safer than cash with your own unique 4-digit PIN to keep your spending discrete and private. Make ATM withdrawals or in-store purchases. Utilisation of the latest technology allows us to be the first contactless card in Iraq, the fastest way to pay. Welcome to NassPay and thank you for your interest in our brand. Before sharing with you an overview of our products and services, I would like to highlight the driving factors behind NassPay. First it is to strengthen and diversify the banking services of our country. Secondly, to use mobile technology to address some of society’s most complex challenges, such as increasing their payment options and access to money. By way of taking our first step toward achieving our strategy, in 2018 we launched the NassPay multi-purpose MasterCard, the first contactless card in Iraq. 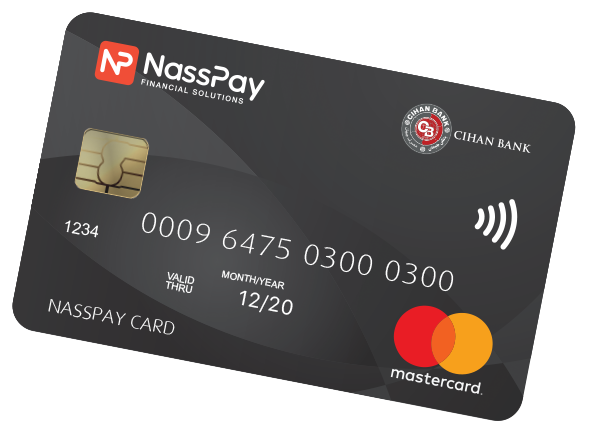 The NassPay card is designed to give every individual the opportunity to own an internationally recognized payment method without the need of a bank account. 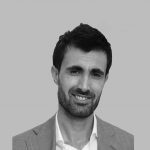 However, to achieve our full vision we must not only provide our customers with the physical card but go further by incorporating the most competitive features and benefits delivered in the market with technology at its heart. For instance, through the NassPay App our customers can track their spending and monitor their balance online wherever they go. 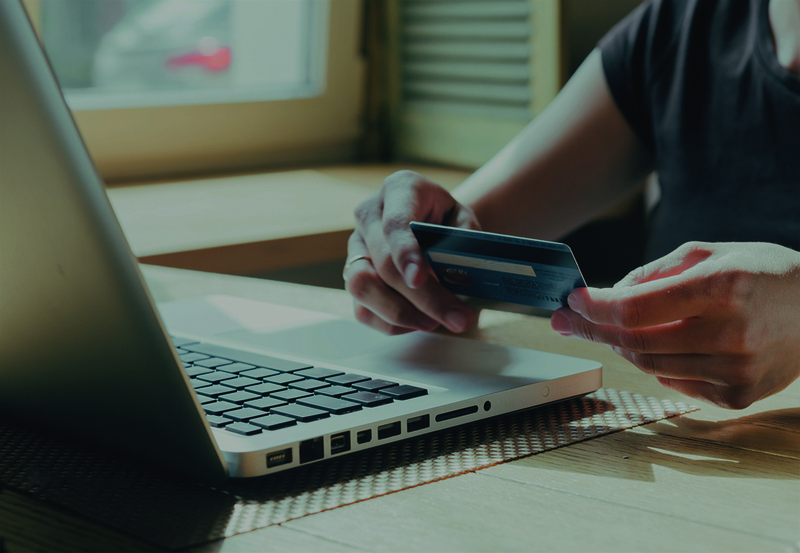 Other services include tailored payroll payment solutions to enable our corporate clients to pay the salaries of their employees through a fast, secure and transparent method – the NassPay Salary Card. Furthermore, building on our experiences and knowledge in the telecommunication sector, we are working with Korek Telecom to also bring our customers mobile money services which has contributed to the stability and integrity of the financial system in many countries where it is used. Despite these milestones, we recognize there is still a long way to go in achieving the ambitious targets we have set ourselves. We are looking forward to taking this journey and welcome you to join us and learn more about our history, strategy, products and services.